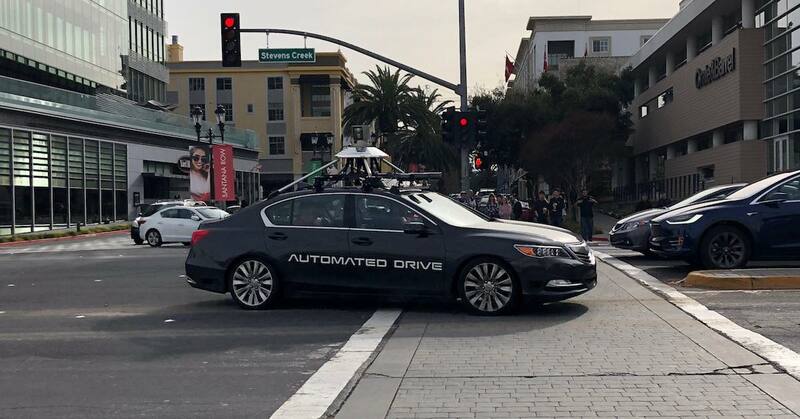 Japanese car maker Acura, Honda’s premium brand, is testing autonomous cars in California. 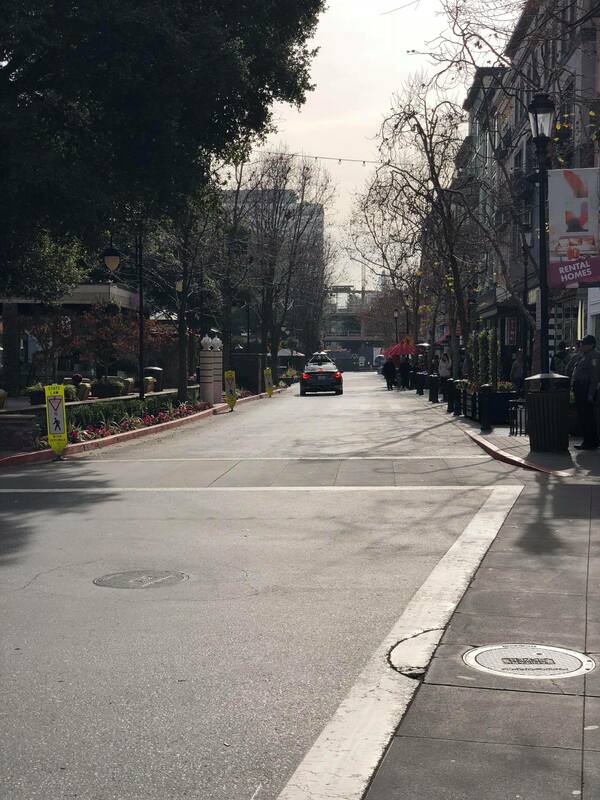 On Monday their test vehicle was spotted driving on Santana Row in San Jose (see photo with a glimpse from behind). The Acura RLX Sport Hybrid SH-AWD has cameras and a Velodyne Lidar mounted on the roof. 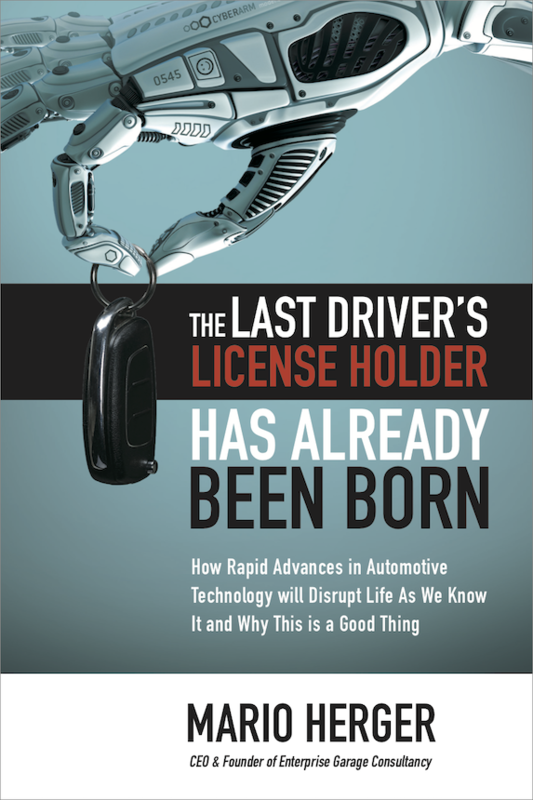 First versions of the test vehicles from 2016 were without a Lidar. 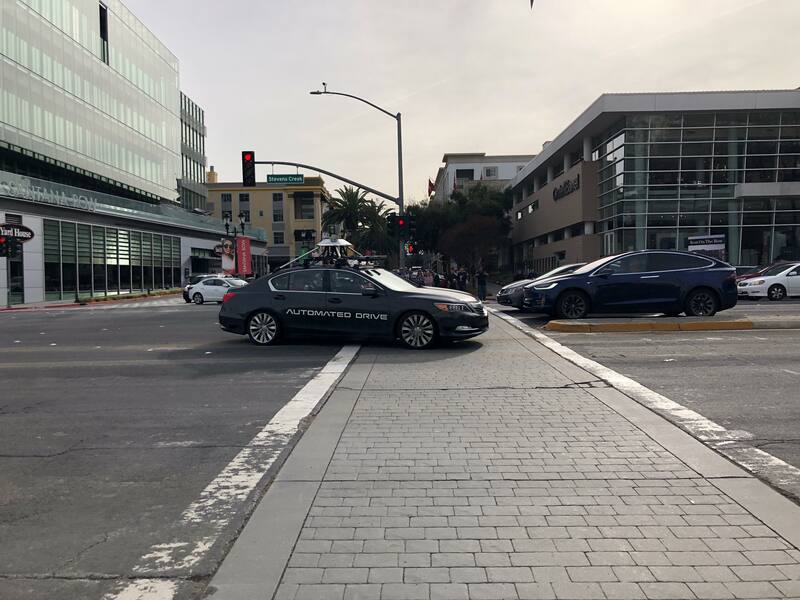 Honda is also testing it’s vehicles at the GoMentum Station, a former military base East of San Francisco, which today serves as test ground for autonomous cars for multiple manufacturers. The photos were snapped by Charlotte Ernst.